Home | Demo Sale on NOW! 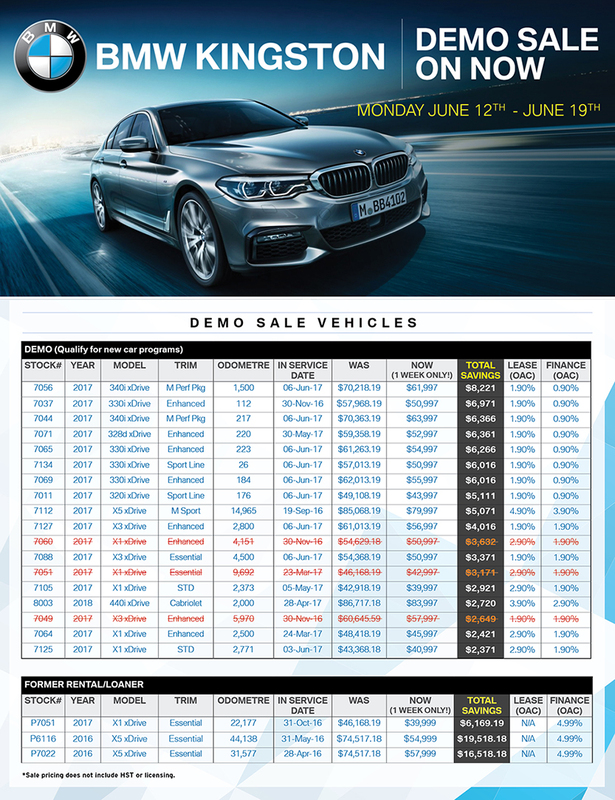 Our DEMO SALE is on now from Monday June 12th – Saturday June 19th. Take advantage of HUGE SAVINGS on our entire DEMO LINEUP!! !